With a large range of products and services to choose from, the group caters and is involved in various different scales of projects across the region. 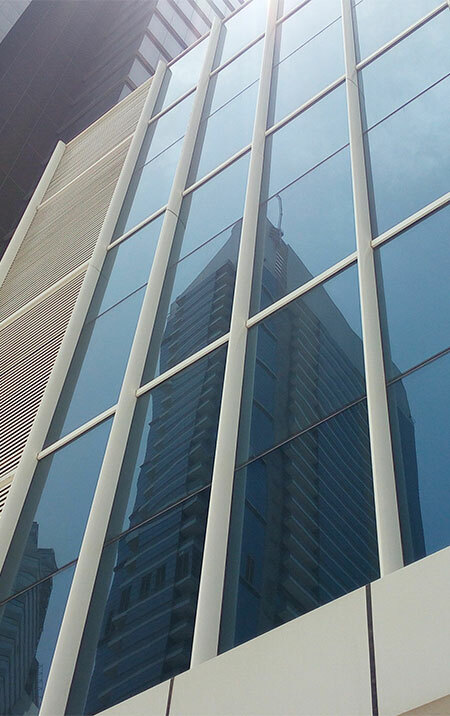 Euro Systems Group specializes in a large range of products and services, including; Interior, Exterior, Passive Fire Protection along with Aluminum and Glazing. We consistently deliver the best available solutions and products available in the market. Are based in 4 countries across the GCC and UK.